That quote comes from Steven Loehr, a doctor of chiropractic medicine and owner of Loehr Chiropractic in Springfield, Missouri. If it sounds familiar—or if back pain feels familiar—you’re not alone. According to the American Chiropractic Association, as much as 80 percent of the population will suffer from back pain at some time in their lives. Back pain is the second most common reason people visit their primary care doctor (behind upper respiratory infections) and the most reported reason people miss work. While these numbers are startling, the more shocking fact is that most back pain is preventable. It’s not luck that 20 percent of people go through life without the excruciating experience of back pain. It has more to do with everyday choices. Most back pain doesn’t originate from a serious condition like arthritis or fracture. It’s more likely due to stressors you’re putting on your body in daily situations. Doing any number of fitness workouts will strengthen your core and help prevent a multitude of physical ailments. 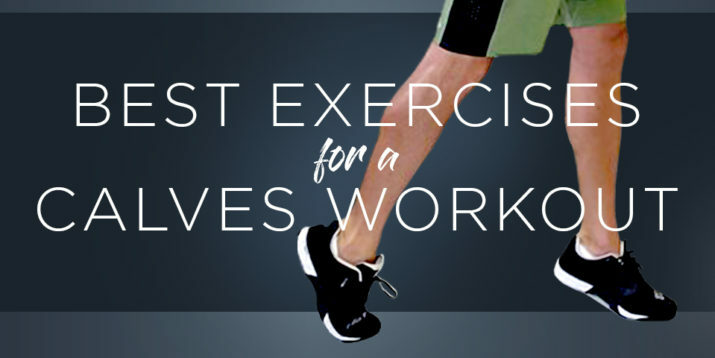 And from planks to hip extensions, there are plenty of simple exercises you can do to help with back pain in general, and lower back pain specifically. But there are plenty of easy tricks and habits you can employ in your daily routine that’ll go a long way toward making sure your back feels and functions as it’s intended. While your mind and fingers are racing all day at the office, your body often isn’t doing a whole lot. (Except maybe slouching toward chronic poor posture.) You need to start thinking of your back and overall health as being just as important as that deadline you’ve got to hit this afternoon. 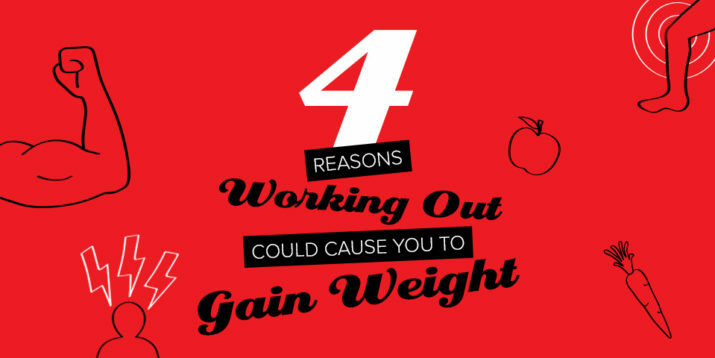 After all, the healthier you are, the more efficiently you’ll work. The most important thing you can do is minimize the time you spend sitting or slumping in front of devices. This might not be as hard as you think. When taking a phone call, for instance, instead of remaining seated, stand or walk around a little bit while talking. Simple stretches you can do in a chair include neck rolls and seated spinal twists. Check this excellent source for nine stretches you can do at your desk. Put your hands behind your head and gently open your chest a few times each hour. You can also ensure your desk is set up ergonomically correct. Loehr’s tips on how to adjust your desk include making sure your computer monitor is at eye level and adjusting the position of your mouse so that your hand falls naturally on the desk where your arm is bent. While working with a physical therapist or corrective exercise specialist is the best way to determine specific areas you need to focus on, there are simple things you can do for back pain relief at home. A foam roller is an inexpensive and highly effective tool for self-massage from shoulders to calves. It loosens muscles around your spine (this can ease aches), including your middle back and outer hips. Foam rollers should always be used on hard surfaces, not, say, a couch, to ensure pressure is applied evenly. Additionally, keep in mind that you want to roll over muscle, not bone. These 4 simple foam roller moves are a great place to get started with a foam roller regimen. Your sleep routine could be contributing to back pain. You may blame your mattress for morning stiffness, but your pillow is probably the real culprit. If you prefer sleeping on your side, your pillow should be thick enough to hold your head and neck in a neutral position without letting it fall toward your bottom shoulder and without lifting it toward your upper shoulder, according to Loehr. If neck pain is an issue, these moves to alleviate neck pain may help. Done without proper form, any exercise can cause back pain. Loehr says squats and deadlifts are the exercises that cause the most back pain among patients in his practice. Not because these are “bad exercises,” but because people aren’t paying attention to the proper way to do squats and deadlifts. According to the National Institute of Neurological Disorders and Stroke, lower back pain (the most common kind of back pain) is often mechanical in nature. Most people try to correct the mechanical dysfunction with strengthening exercises. According to corrective exercise specialist McCann, however, there are steps that should take place prior to targeted strength exercises. These include stretches, physical therapy, and trigger-point massage. When you’re in the midst of any kind of workout, it’s important to know what to do to prevent back pain in the first place. Core conscientiousness is crucial, says Loehr. He says some exercises can exacerbate lower back pain, and that most of these tricky moves involve lumbar extension, such as a superman or upward facing dog in yoga. The main takeaway is that you don’t have to grit your teeth and push through back pain. In fact, this sort of mule-headed mentality will often only exacerbate the problem. There are smart ways to help ensure back pain relief and prevention. Get up, get moving, and get started on these easy habits, stretches, and exercises to keep back pain at bay.